Viknesh Vijayenthiran October 2, 2018 Comment Now! 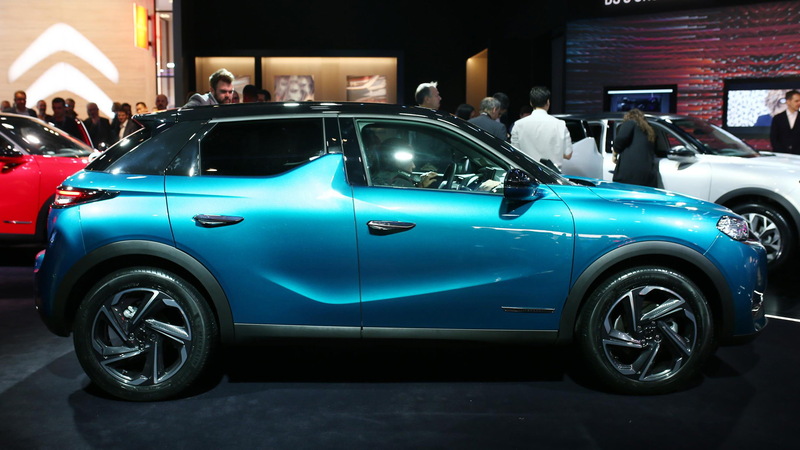 DS wowed audiences on Tuesday at the 2018 Paris auto show with the introduction of its new DS 3 Crossback. DS is the luxury arm of PSA Group, the French auto giant on a mission to enter the United States. It started out life as a sub-brand of Citroën, taking its inspiration from the classic Citroën DS sedan, but was turned into a standalone brand for premium cars in 2014. It launched the first of a new generation of high-tech, high-style vehicles in 2017 in the form of the DS 7 Crossback small crossover SUV. Now it's added the DS 3 Crossback which sits in the subcompact crossover segment and offers an E-Tense model powered solely by electricity. 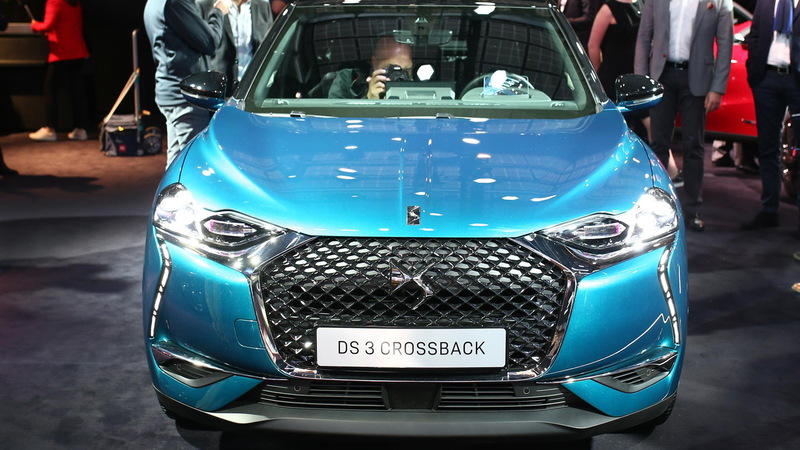 The DS 3 Crossback rides on PSA Group's CMP platform for small cars and has been developed alongside a redesigned Opel Mokka X. A handful of gasoline and diesel engines will be offered, mated to eight-speed automatic transmissions and delivering up to 155 horsepower. But the most interesting option is the E-Tense electric model. 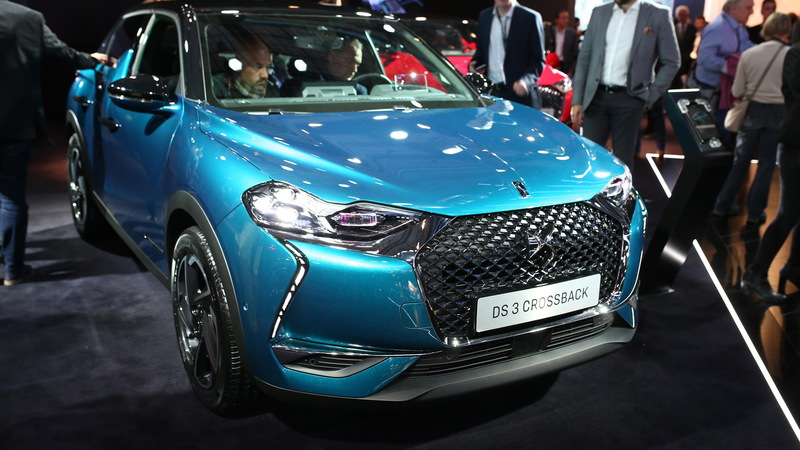 The DS 3 Crossback E-Tense will come with an electric motor delivering a peak 136 horsepower and 191 pound-feet of torque, which should see the 0-60 mph sprint take a little more than 8.0 seconds. The motor will be fed by a floor-mounted 50-kilowatt-hour lithium-ion battery that should deliver 186 miles of real-world range. A full charge will take about 5.0 hours at home but an 80 percent charge can be done in 30 minutes using a fast-charging station, DS says. Beyond the powertrains, the DS 3 Crossback should stand out thanks to avant-garde styling and modern interior. The designers have even gone with pop-out door handles that recognize the driver's key within a radius of about 5.0 feet. Similarly, the door handles retract and the vehicle locks as the driver walks away. Incredible attention to detail is very much the theme of the design of DS vehicles, particularly in the interiors. An elegant, stylish center console with its gearbox controls, toggle switches and electric handbrake are impressive in the DS 3 Crossback, but the design is also practical thanks to a smartphone charging pad, an array of storage compartments, and a broad sliding armrest. You'll also find a digital instrument cluster, large infotainment screen and head-up display. Electronic driver aids such as adaptive cruise control, traffic sign recognition, automatic emergency braking, and an automated parking assistant are also included as either standard or available. 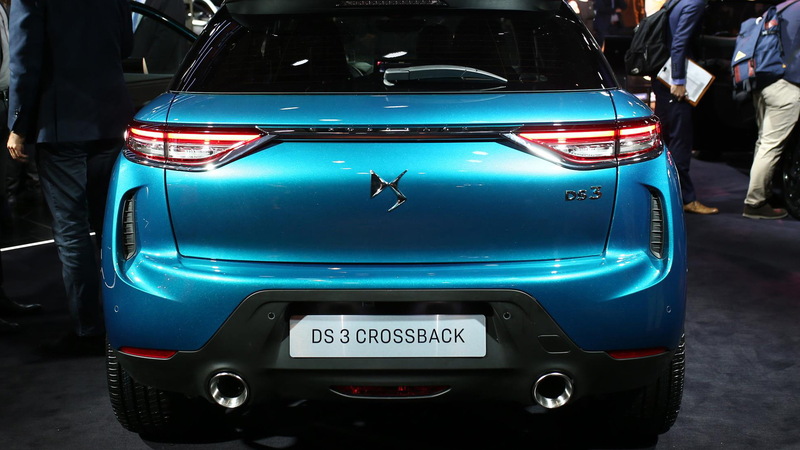 Sales of the DS 3 Crossback will commence in markets where DS cars are sold over the course of 2019. Alternatives include the Audi Q2, BMW X2, Mini Countryman and Lexus UX, though none of these offer an electric option. PSA Group has confirmed a decade-long plan to enter the U.S., initially with mobility services and ending up with selling cars here. The automaker's brand portfolio includes Citroën, DS, Peugeot and recent addition Opel/Vauxhall, though it isn't clear what brand(s) will end up here. 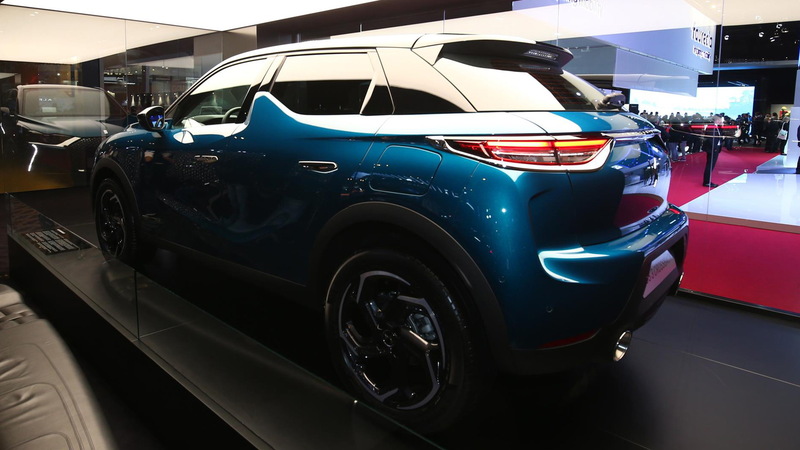 The good news is that DS is a likely fit given previous comments from PSA Group CEO Carlos Tavares suggesting DS will be turned into a global luxury brand.